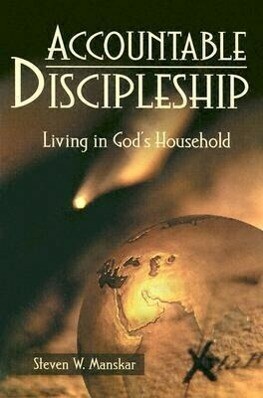 Accountable Discipleship is the foundational resource for persons involved in Accountable Discipleship ministries. Manskar provides a biblical, theological, and historical undergirding for this work. He explores a systematic approach for undertaking and accepting the challenge of personal discipleship for life. In addition, Manskar outlines a process for developing leadership that could help transform the life of the congregation.